Is healthcare a business? a contentious and provocative question. 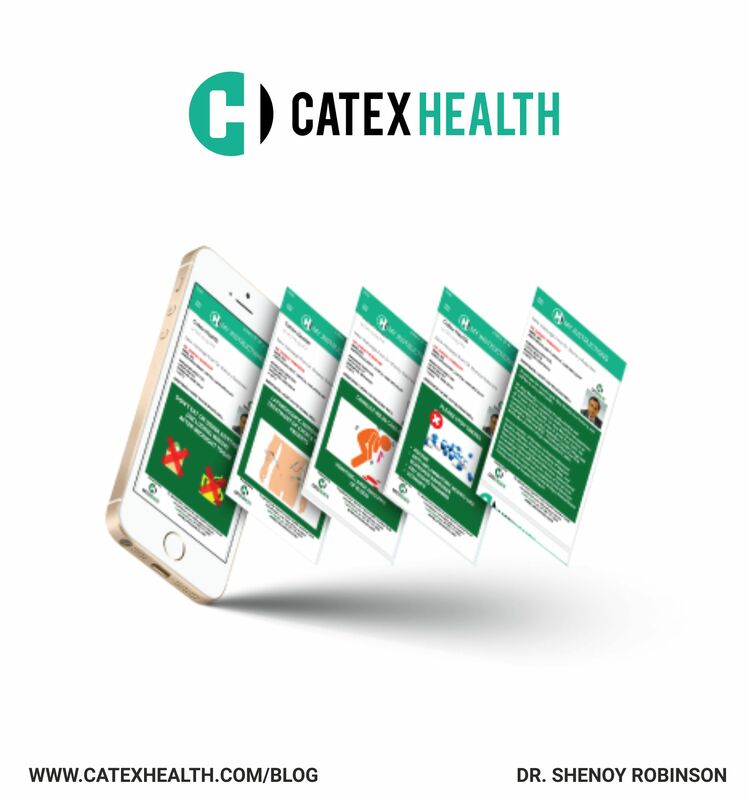 However, what is universally accepted is that every healthcare establishment needs to be profitable in order to survive, irrespective of its size or nature. Hence, building “Business excellence” in healthcare is a not a luxury but a necessity! 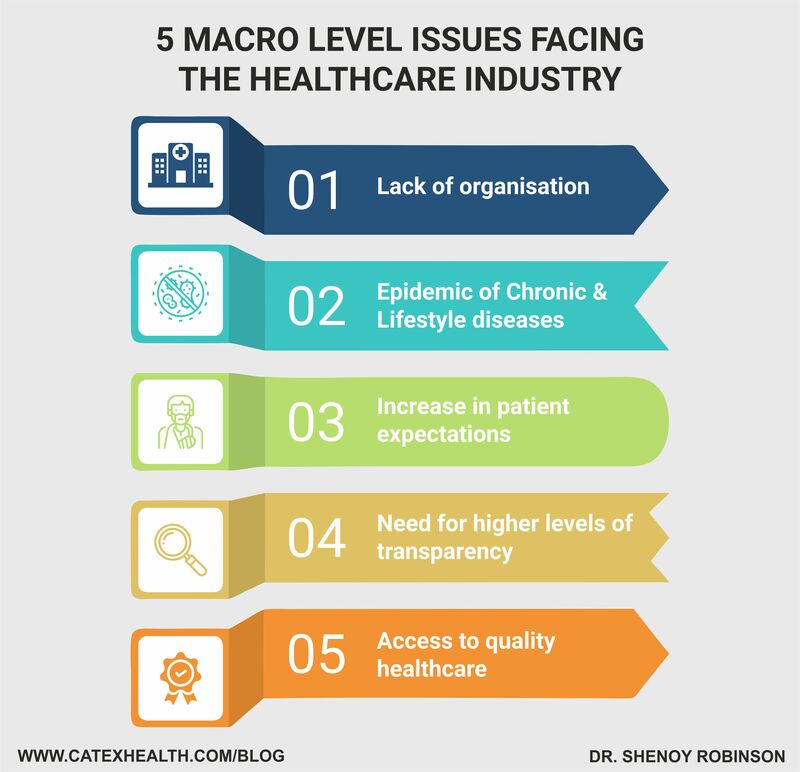 Access to quality healthcare – Lack of access continues to be a major challenge for a majority of patients due to serious paucity of trained manpower, affordability and inadequate investment in healthcare infrastructure. Innovative solutions that impact healthcare delivery by enabling and empowering the industry towards excellence are the need of the hour. A key lever towards single handedly solving these problems would be to redefine modern medical practice. Even Today, Medical practice across different types of setups (from stand-alone clinics to large multi-speciality corporate chains) remains the same as it was decades ago. In a drastically different environment can a decades old approach still be relevant and effective? 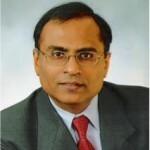 It is time that we took a long hard look at the practice of medicine and make it relevant for today. The answer lies in simplicity, we need solutions that focus on the basics. Solutions that cut through the noise of “features and must haves” to those that matter. 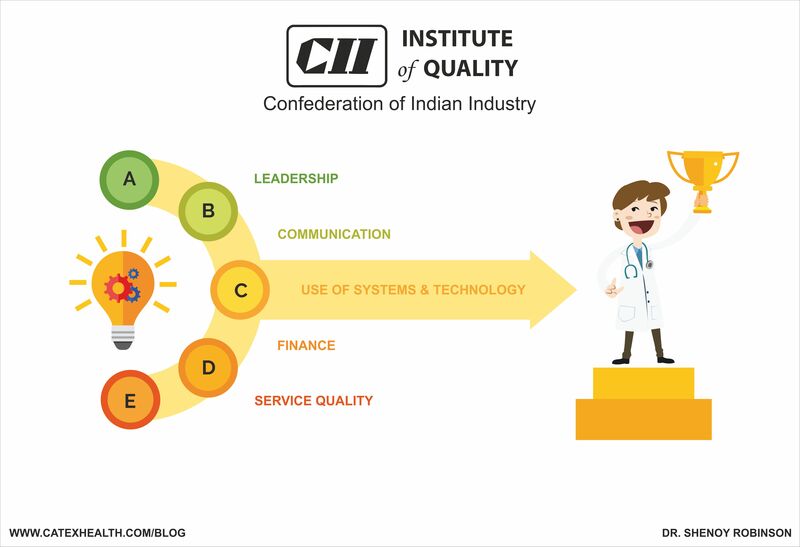 Two major initiatives that are working on providing such solutions in healthcare are Catex Health and CII Institute of Quality. Both these organisations are making a mammoth effort in driving business excellence in healthcare, I urge you all to join them in this endeavour so that we can collectively move to the next level of business excellence in healthcare.